When travelling with my bikes, I like to be pretty meticulous with their security. 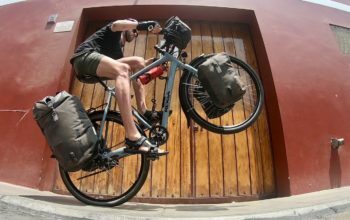 It’s for my own piece of mind, but also due to the practicalities of not losing THE most important tool in my travel arsenal – my bike! 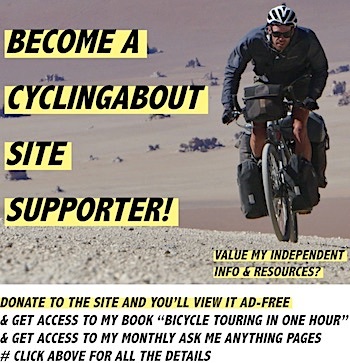 I’ve recently had a few friends who’ve lost wheels and seatposts while their bikes have been locked up on the street, which has prompted me to put together this resource. 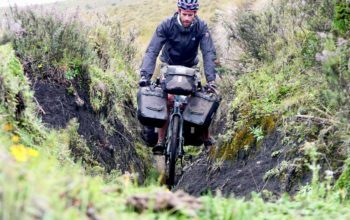 I’ve written about the best bike locks before. 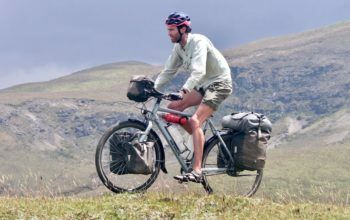 In that same resource I’ve also compiled a list of bike locking tips which should help keep your bike safe on your travels. 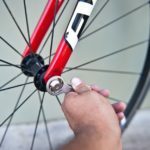 This article will inform you with the various ways to make your wheels and components completely theft-proof. 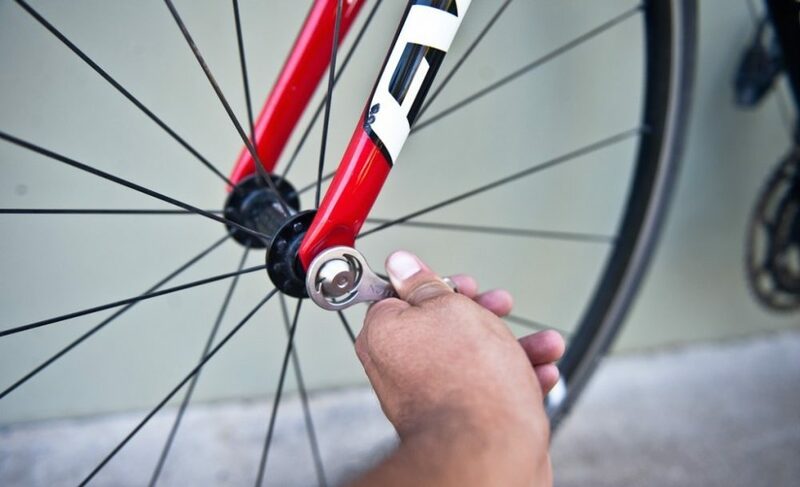 Most of these products have a tool or ‘key’ specifically designed to undo bolts on your bike. The higher-end components will be available with hundreds of different keys, and are designed to be really hard to remove with chisels, blades, drills, bolt cutters and grippers. Cheaper models will be sufficient in deterring casual thieves. Pitlock are probably regarded as the industry-best – they offer 256 different key combinations and use stainless steel components. Pitlock also have their own bolt security system called Pitstopper. 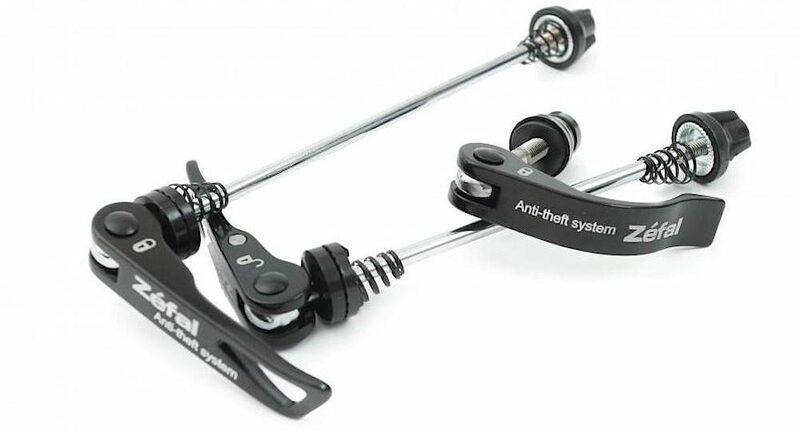 A great way to ensure that your wheels are safe from theft is to employ a set of security skewers. 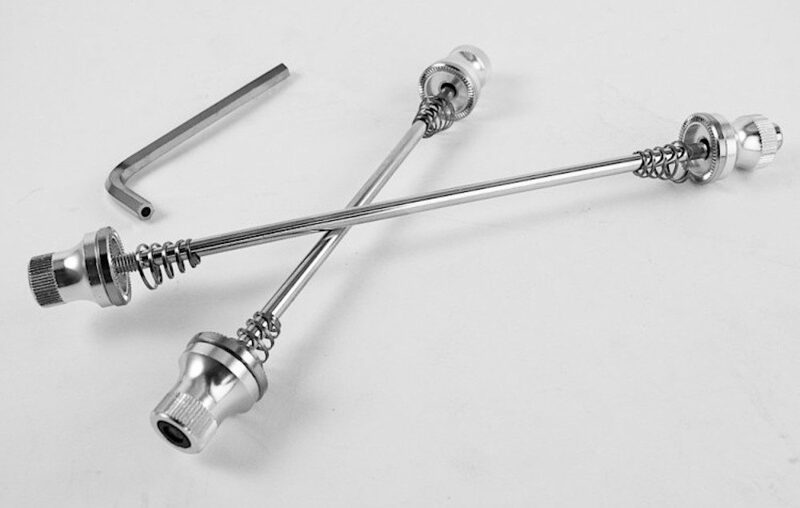 These will replace your existing quick release or bolt on skewers. The Atomic products look to be some of the highest-quality available, and are all made in the UK. 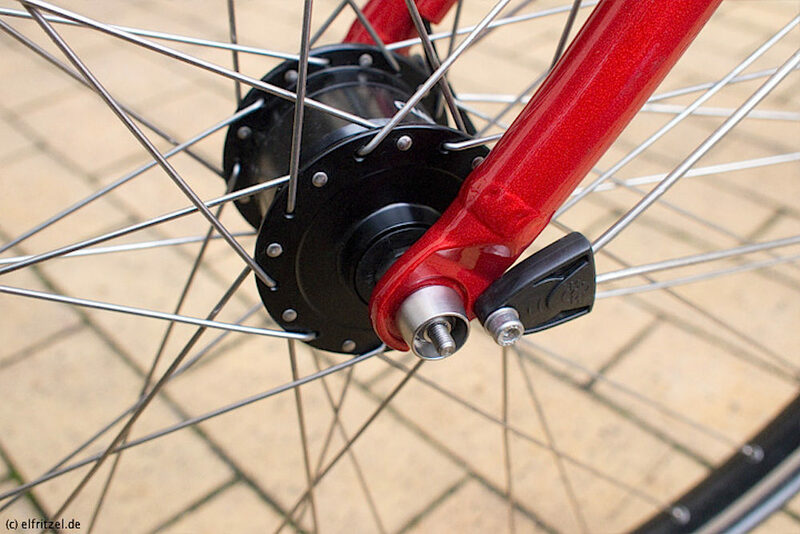 You can opt to get the skewer lengths perfectly made for your bike, or buy a “tribe” which includes 1/64 product keys. But before you go ahead and purchase this product, get confirmation from Atomic22 with whether they’re still trading. It seems many people have recently placed orders for this product to not receive them! The Atomic22 Infiniti 3D locking skewers certainly look the business. The Delta triangle tool will undo this specifically designed wheel skewer, deterring casual thieves. These gravity skewers need to be flipped upside down in order to undo them. It looks like these skewers are the same product as the Kryptonite option below (I can only assume Kryptonite licensed the design off IXOW). 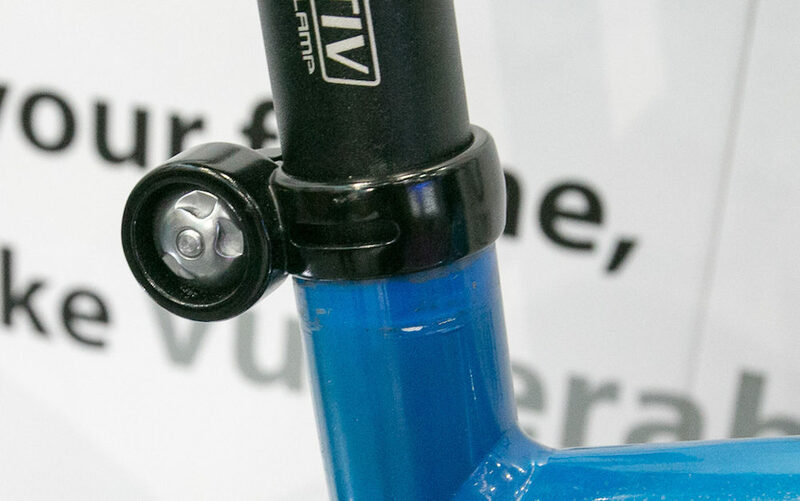 These rather innovative nuts/bolts will only undo if the bike is upside down. 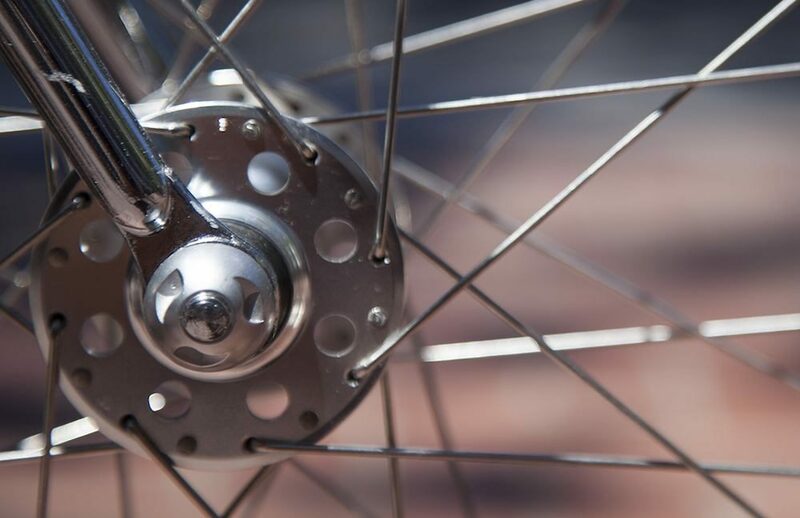 Assuming your bike is locked to a pole and the thief even knows what they are – they’ll have a hard time removing your wheels. The Kryptonite Wheelnutz and Wheelboltz need to be inverted in order to undo them. Similar to many other products here, the NutLock uses its own tool to remove the nuts. They have a video on their site showing just how hard it is to break them due to their shape. The Pinhead products are designed to cover both quick release systems and bolt-on styles. Their Pinhead key can be used with their other Pinhead components listed below. Pitlock are the gold standard when it comes to wheel security, with stainless steel fittings and 256 different keys. They’re a little bit more expensive, but from most accounts – worth the investment. These caps are essentially just small padlocks for your existing skewers. Quick Caps lock your existing skewer closed. Not convinced you can keep a key safe? How about skewers with a combination code release? Very neat! 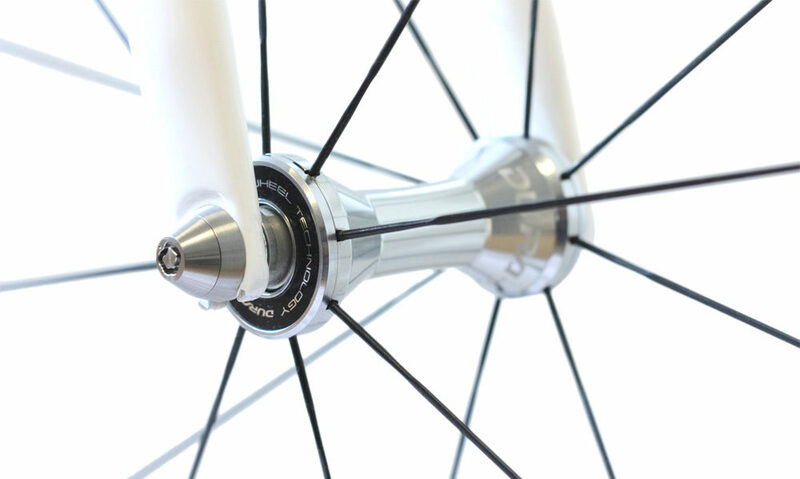 The Sphyke combination security skewers use a three-digit locking mechanism to protect your wheels. 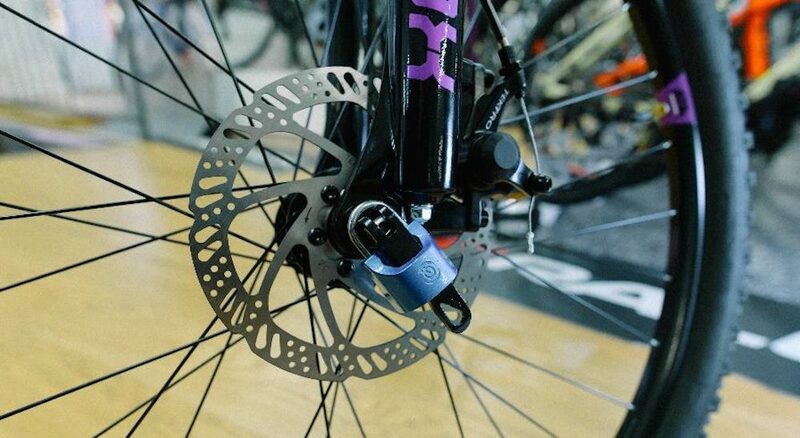 The pentagon, rather than hexagon shape of these tools prevent thieves from easily being able to take your wheels off. These skewers require a specifically-designed allen key in order to undo them, deterring most casual wheel thieves. Like the Kryptonite option, these skewers are designed with gravity in mind. Simply flip your bike upside down and undo your quick releases. Good for deterring casual thieves. 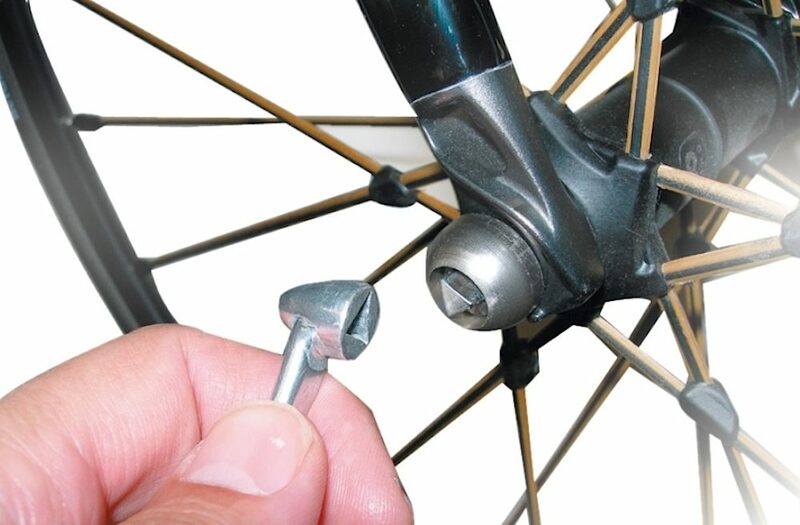 Pinching your saddle and seatpost is generally just a 10 second job with an allen key. Here are some measures you can go to to make sure these integral parts don’t go wandering. 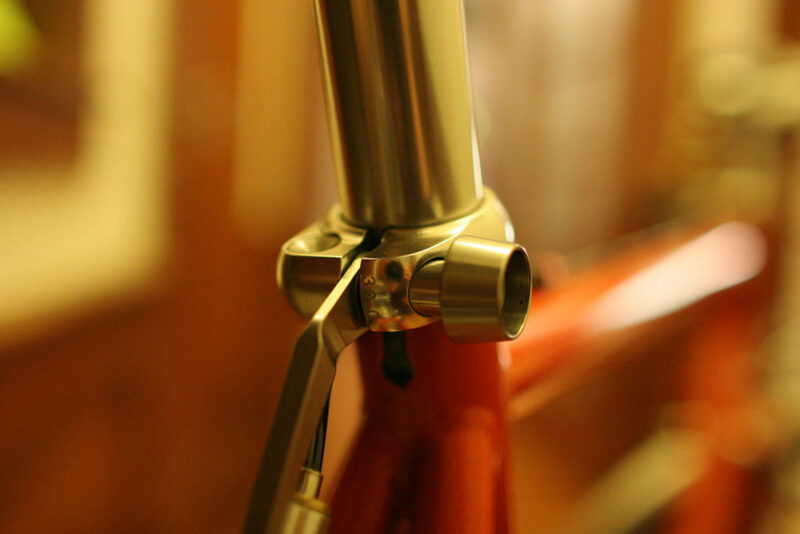 These anodised aluminium seatpost clamps look great and come with 1/64 specially designed keys. But before you go ahead and purchase this product, get confirmation from Atomic22 with whether they’re still trading. It seems many people have recently placed orders for this product to not receive them! 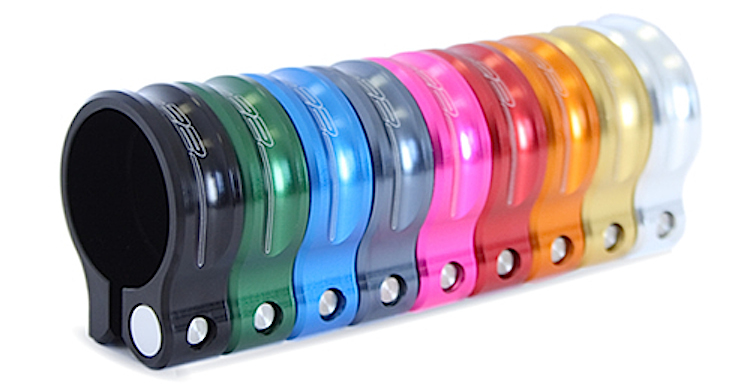 Atomic22 Seatpost Locks come in many anodised colours! The Safering needs to be flipped upside down in order to undo the bolt. Great for deterring casual thieves. 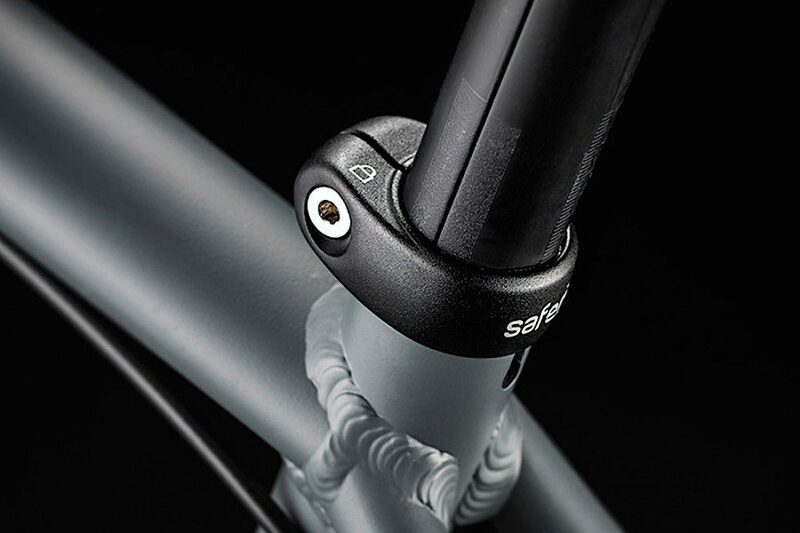 The Pinhead seatpost clamp uses the same key as the skewer locks. The Pitlock key designed for your wheels and other components can be used with this saddle clamp too. 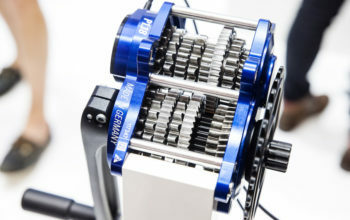 The combination bolt system by Sphyke can be bought as a complete saddle clamp, or you can add their bolt and combo dial to your existing clamp. 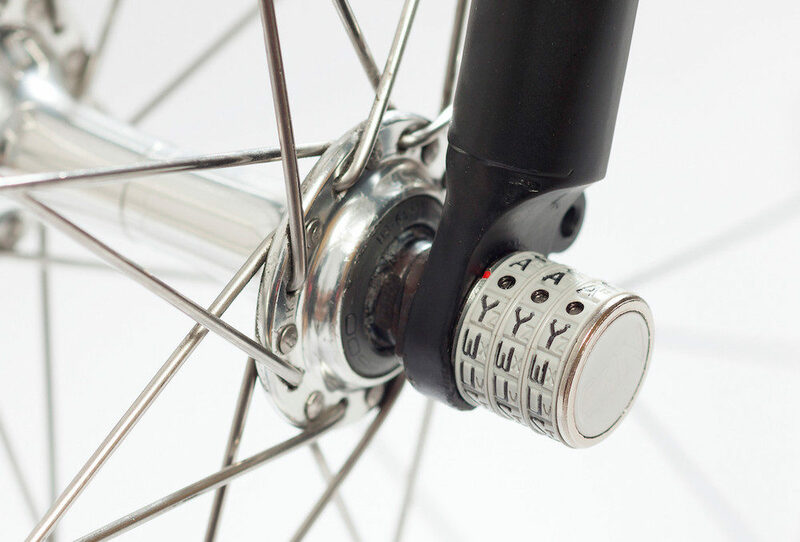 It’s possible to secure every nut and bolt on your bike with these security solutions. 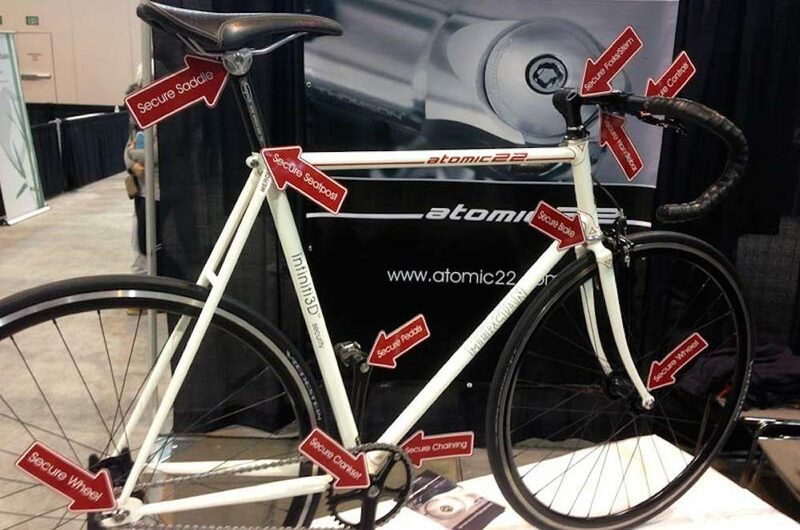 Atomic22 can create specially-designed bolts for anywhere on your bike. But before you go ahead and purchase this product, get confirmation from Atomic22 with whether they’re still trading. It seems many people have recently placed orders for this product to not receive them! 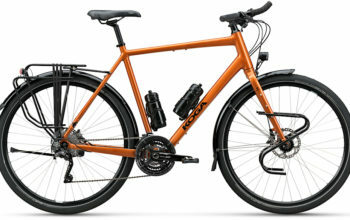 Almost all bike bolts can be made secure with Atomic22. The Hexlox bolt kit is pretty clever. 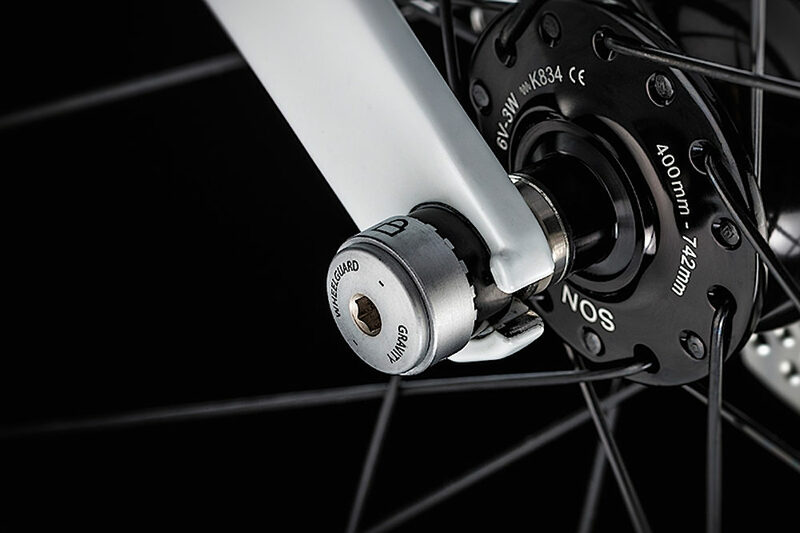 The system uses magnets to secure a fitting inside bolt heads (4, 5, 6mm) on your bike so that they cannot be used. A special key (1/999) is used to take the magnetic piece out of your bolt head. 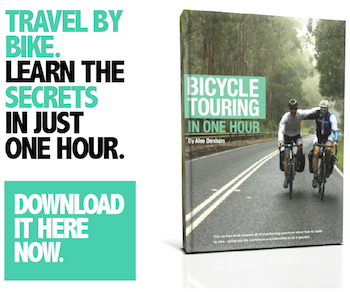 It seems to be a really simple and lightweight way to secure components to your bike – available July 2016. Hexlox Magnetic Bolt Locking System. 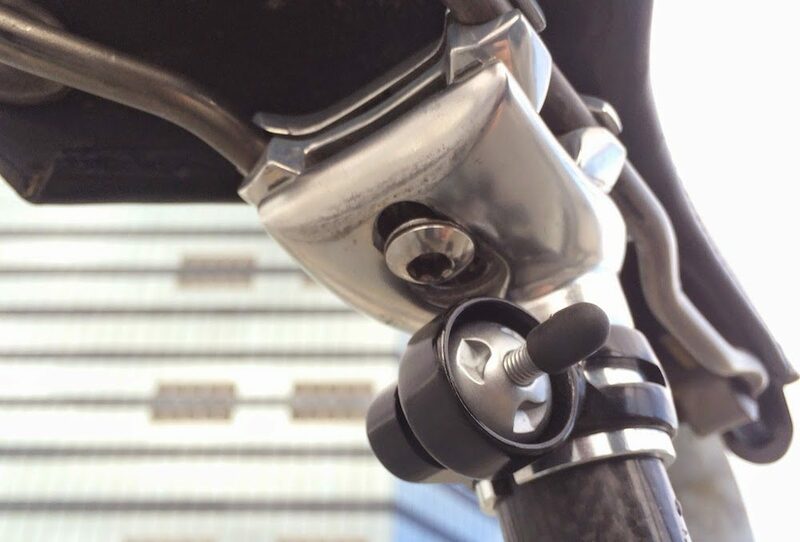 The Pinhead lock requires their specially-designed tool to remove the headset top cap from your bike. This is the same tool as your wheels and seatpost clamp. 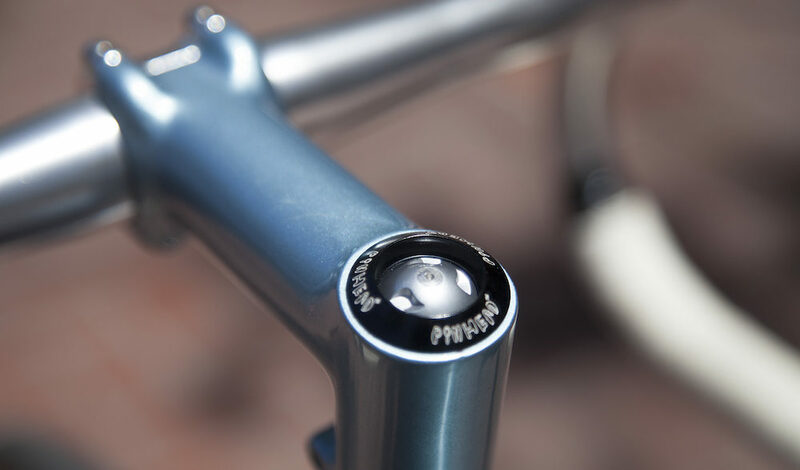 The Pinhead lock clamps just below your seatpost bolt so that it obscures its access. Again, Pitlock are at with a simple product that will secure your bolts. 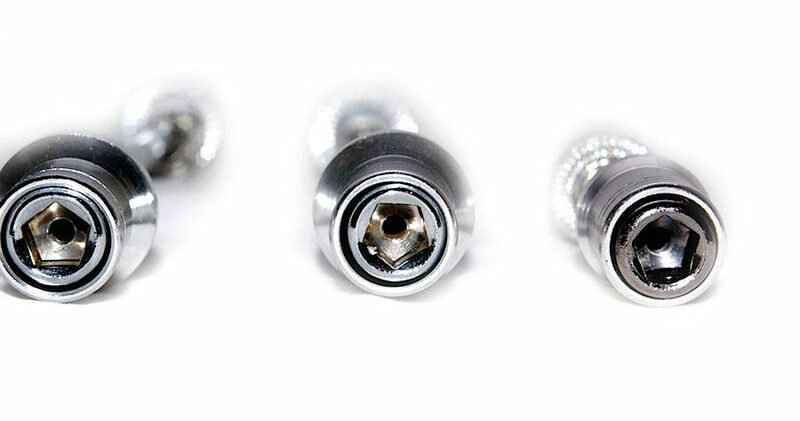 The PitStopper lives inside any bolt of your choosing, and can be removed with a special reverse-threaded bolt/key. For US $15 you will get two bolts and the removal key. 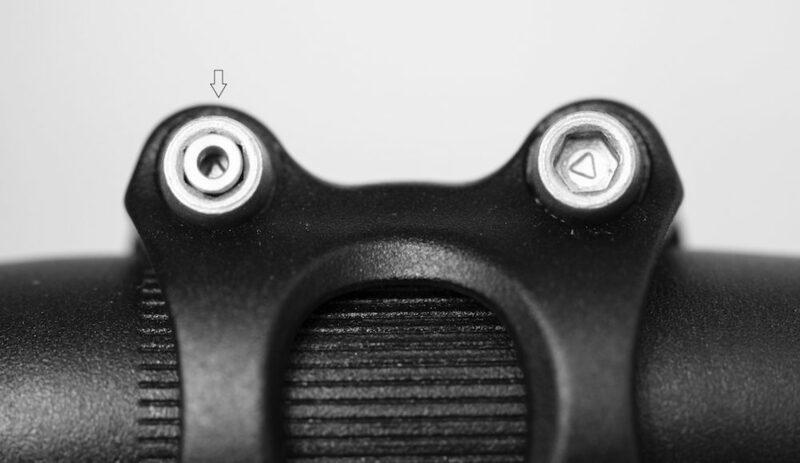 Found in various styles, these combination bolts will replace a bolt at your saddle interface, making it hard to remove the saddle. The Sphyke C3N Combination Saddle Lock.